Indeed. 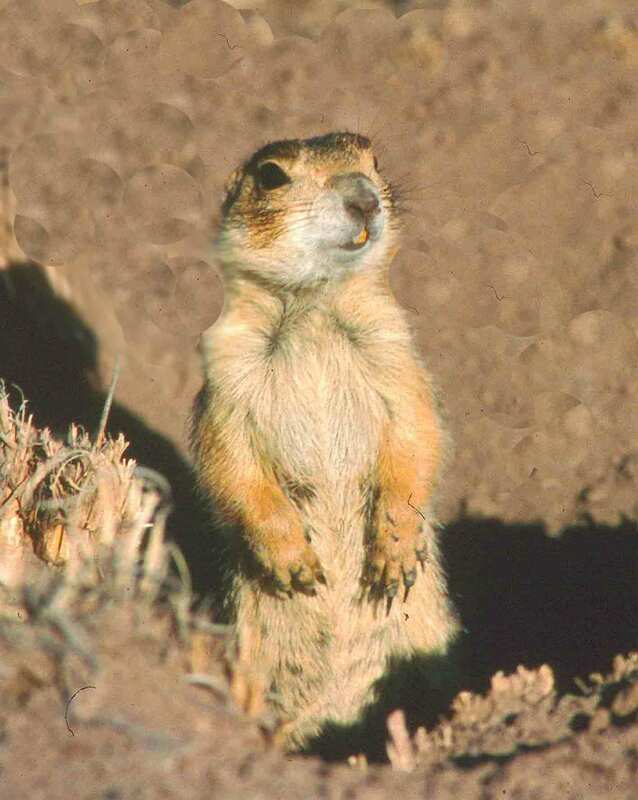 You might be interested in the following page, which provides a bit more information regarding prairie dog communication: http://www.petroglyphsnm.org/wildsides/pdlanguage.html. I’m not certain how Slobodchikoff has tested this ability, but if he’s correct it does seem to imply that prairie dogs have at least some concept of present tense versus future or past tense, and that their language can handle at least some abstractions. Didn’t know this stuff about Prairie dogs- they’re fun to watch though. I’ve seen those meerkat shows and they seem ver y social, observant, and have a language of their own. 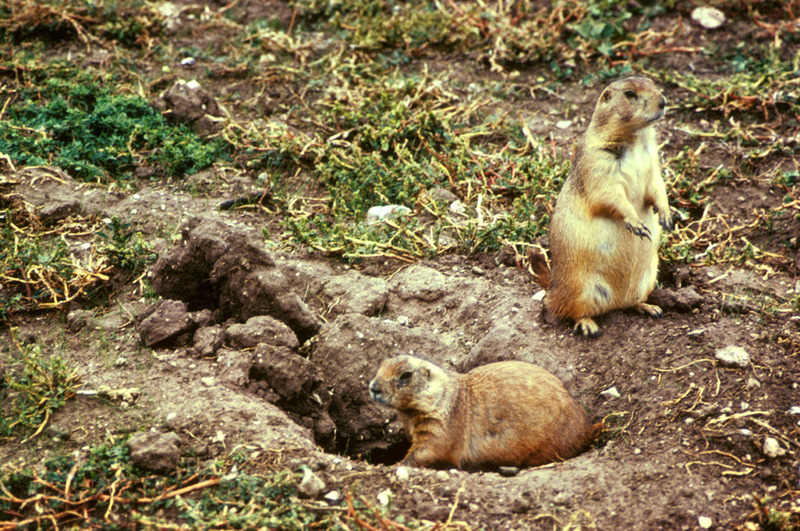 Yes, social animals like prairie dogs really do seem to evolve a number of intelligent behaviors so that they can succeed in their communities. Plus, you’re right; they really are pretty darned cute too.